With Christmas behind us, our minds turn from gifts to snacks (for New Year’s). Then again, for some of us, it doesn’t have to be New Year’s to think about snacks. 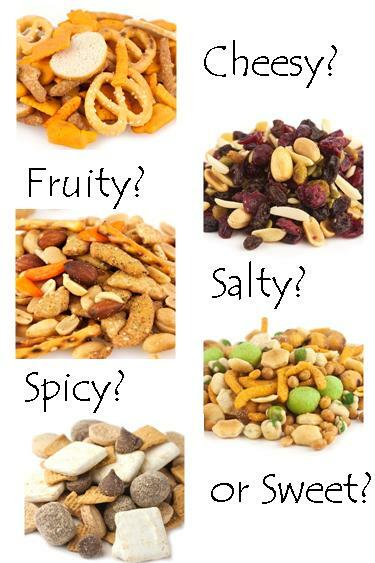 Our specialty snack mixes fit all the taste buds. But don’t just stop at our snack mixes, there’s other snacks too. And our dips: Bacon Horseradish, Cucumber Dill, Ranch, Southwest and so many more. For those sweet people with a sweet tooth, try these dips: Key Lime, Blueberry, Mocha or Caramel Apple. Lastly – sorry – no sauerkraut here. Then again, that’s not really a snack, is it? Happy New Year! Stay tuned for some healthy thoughts for some healthy changes coming soon. This sale runs for two weeks – until December 30th. 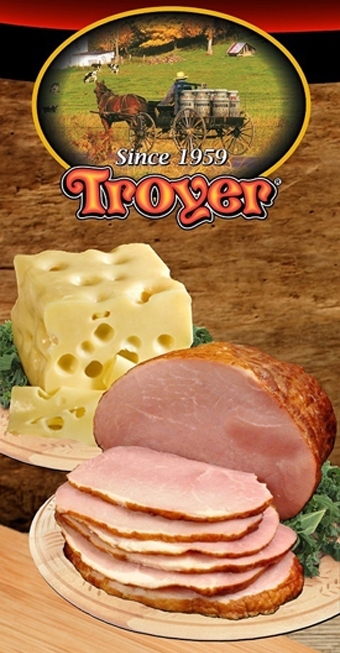 Swiss ‘n Rye – normally $5.39 – now $4.39 – 2016 Cheese Tasting Day Favorite! This cheese ball is one of my favorites as the flavor is so amazing. I like using the dried peppers and dried minced onion. It makes it easier! Serve it with crackers or just lick it off the knife. In a large bowl, mix all of the ingredients (only 1 cup of the pecans) together until well combined. Shape into a ball. Place the remaining 1 cup of pecans on a plate and roll the ball in the pecans covering well. A fun, free class to learn what oils are, how they work and experience them for yourself. You must register in advance for this class. What is a detox, why it’s important and how to do it! Plus, a few great ideas for weight & inches loss that work! Makeover your cleaning cabinet using oils and Norwex cloths. Be educated on the benefits of natural cleaning, cost savings and the properties of essentials for cleaning. Includes over 20 recipes and a Norwex demonstration. Make and Take- Your choice of tub scrub or toilet cleaner. Your families might be generally healthy so why would you want to use essential oils? We have days where everything seems to go wrong, no one is getting a good night’s sleep and it’s overwhelming. We’ll share favorite oils for babies, pregnancy and birth, how to use and safety with using oils. 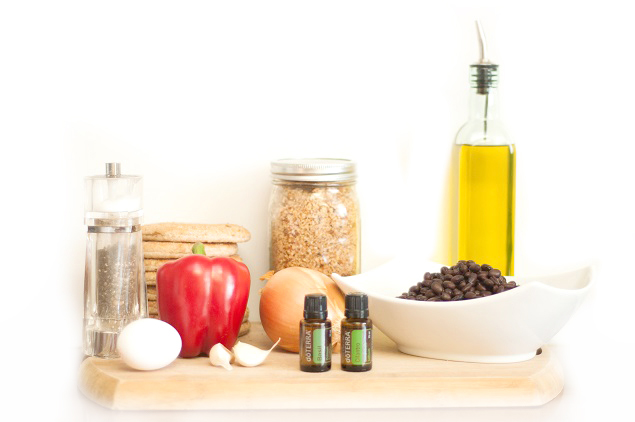 Includes a make and take: Calm Mama, Calm Baby Blend. Your families might be generally healthy so why would you want to use essential oils? We have days where everything seems to go wrong, no one is getting a good night’s sleep and it’s overwhelming. We’ll share favorite oils for babies, pregnancy and birth, how to use and safety with using oils. ***THIS IS A FREE 40 MINUTE WEBINAR CLASS. REGISTER VIA EMAIL AT LEAST ONE DAY IN ADVANCE AT BalmsAndManna@gmail.com.